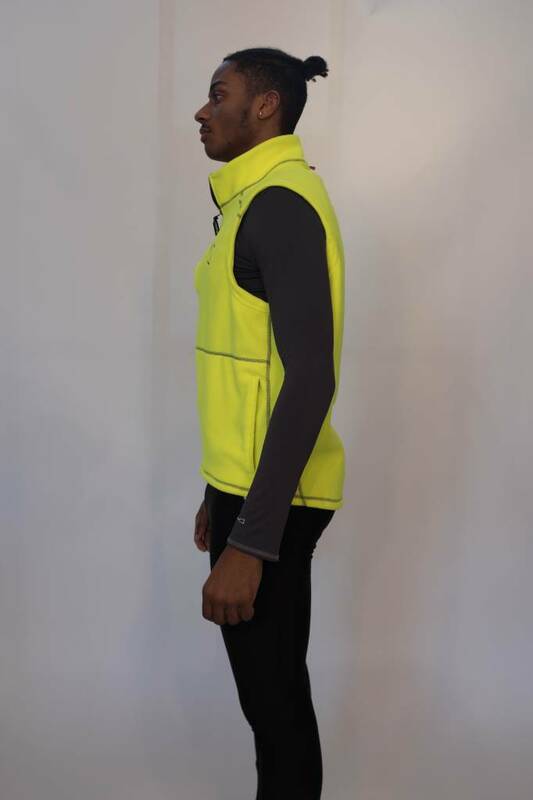 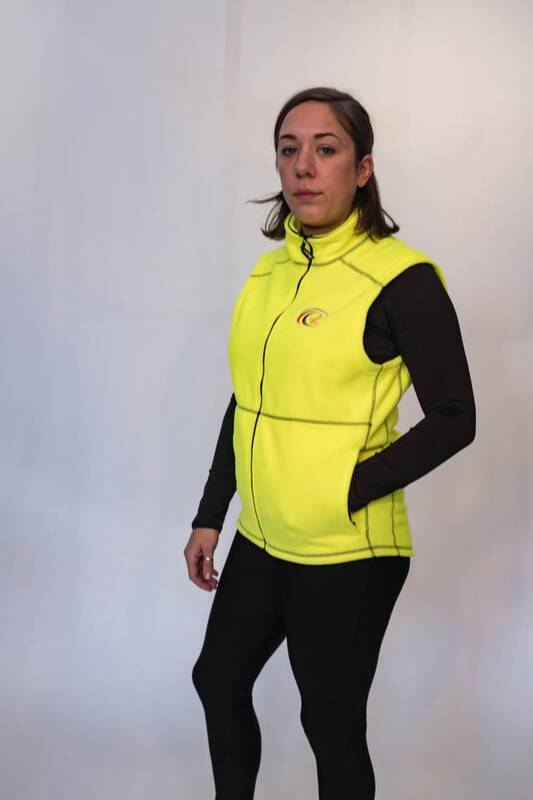 A soft layer to zip up over your workout wear. 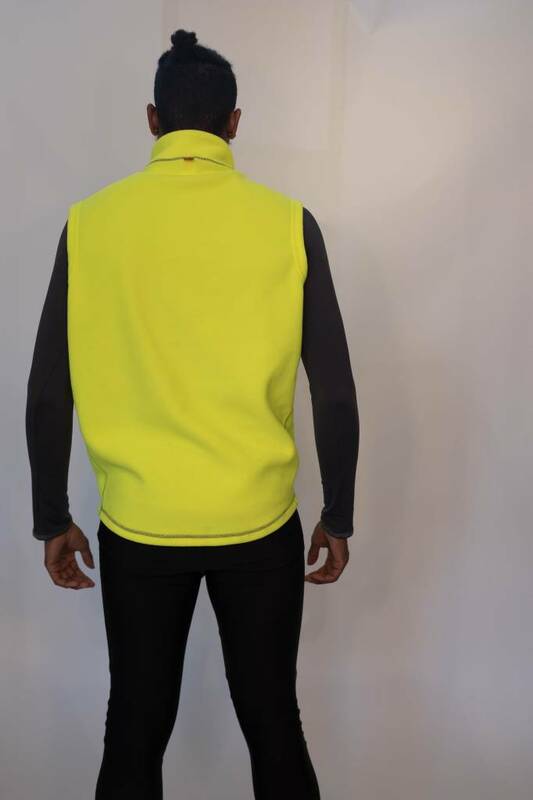 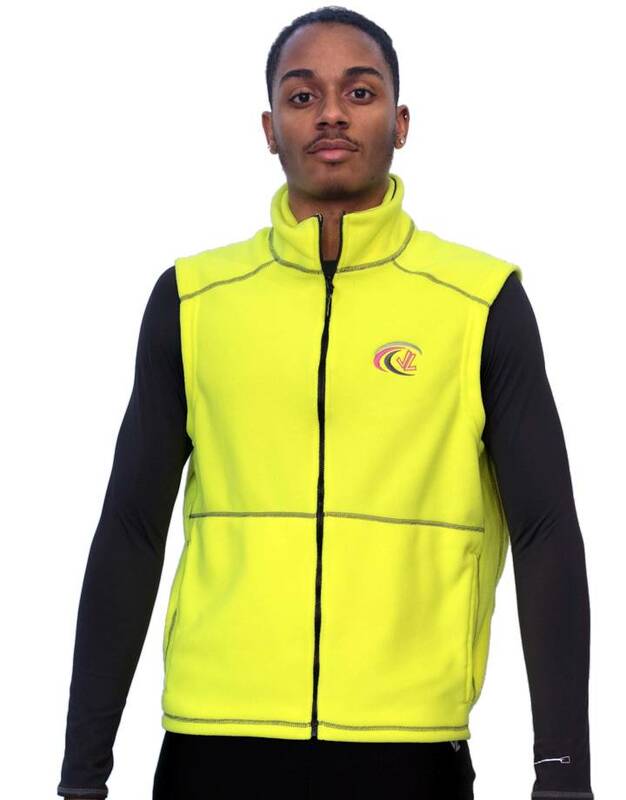 Designed to look good heading to the river or just hanging out, this unisex full zip vest is made in soft hi – viz fleece. 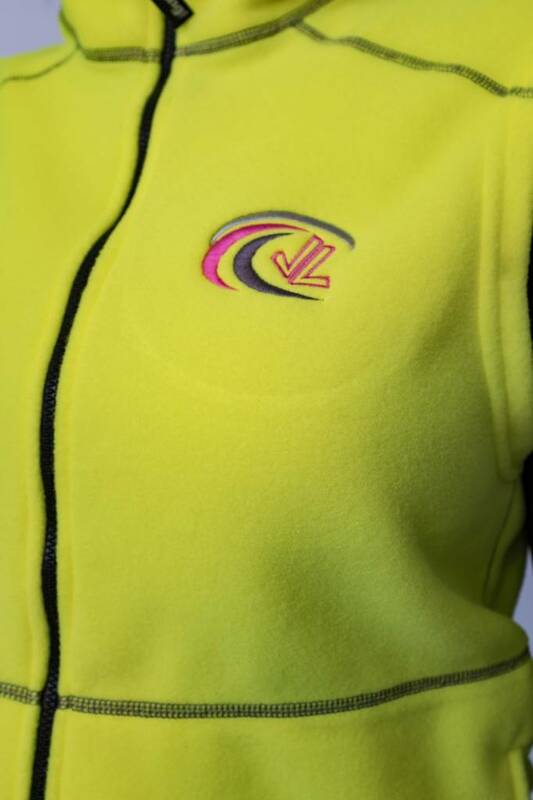 Unisex fit, great for men and women!